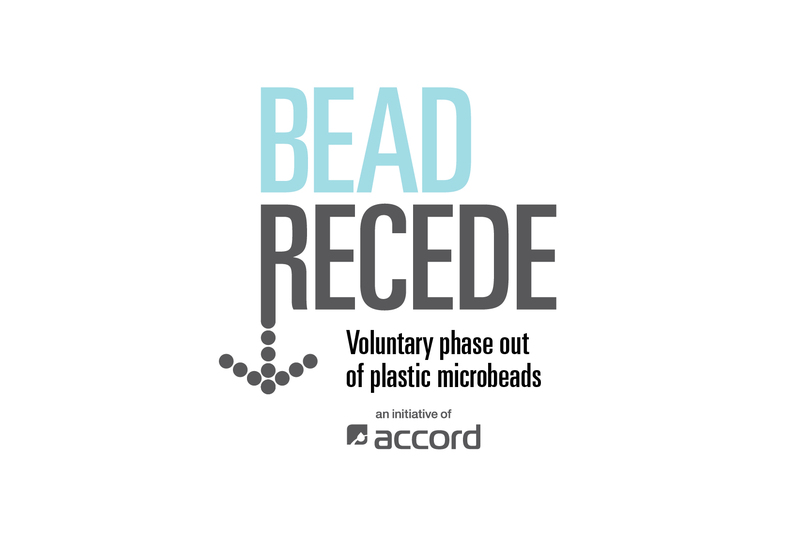 Responses to BeadRecede outreach in Feburary 2017 demonstrated that more than 50 percent of relevant companies have already completed their phase out of solid plastic microbeads. Pleasingly it also revealed that 93 percent of relevant companies are on board with meeting the phase out, having either already removed solid plastic microbeads or committing to do so in accordance with the ministers’ timeframe of no later than mid-2018. The initial baseline report was considered by the MEM* at their meeting on 28 July 2017, with the MEM expressing satisfaction with the progress so far: “Ministers welcomed industry progress to deliver a voluntary phase out of microbeads by mid-2018”. 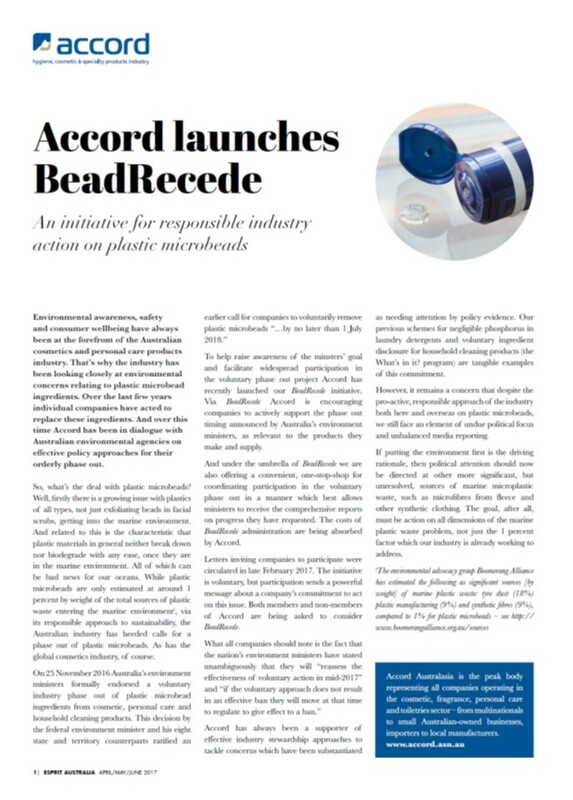 The initial baseline report identified that broader industry outreach was needed in Australia for companies using solid plastic microbeads beyond their conventional usage, such as in heavy-duty hand soaps. Accord commenced this outreach in September 2017. Also, worth noting are the latest scientific reports showing plastic microbeads to be less significant environmentally than some other microplastics, such as synthetic clothing microfibres. Accord believes it is time for environment policy attention to shift gears and give similar attention to the other sources of marine plastic pollution. For more information, see the microplastic litter infographic. *The Meeting of Environment Ministers (MEM) includes the Federal Environment Minister and the environment ministers from each state and territory government.